Say “Salud” as you indulge your skin in this intoxicatingly luxurious body butter that softens skin for up to 24 hours. Coco Mojito Body Butter blends organic sunflower seed oil, coconut oil, and cocoa butter to provide intensive nourishment and conditioning. Made with naturally fragrant lime and peppermint essential oil, it will awaken your senses as it smooths your skin. SIZE: Net Wt. 1.8 oz and 7.5 oz. 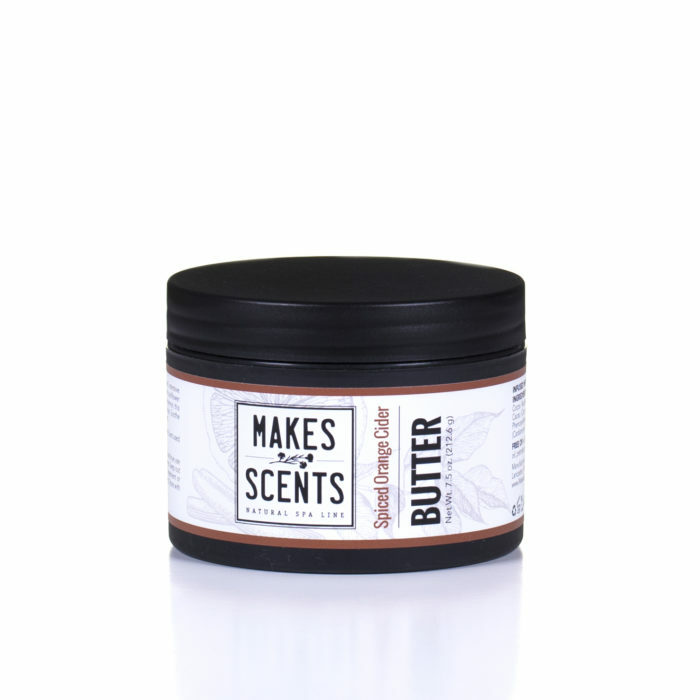 INGREDIENTS: Aqua (Water), Organic Helianthus Annuus (Sunflower) Seed Oil, Cocos Nucifera (Coconut) Oil, Cetearyl Alcohol (and) Polysorbate 60, Theobroma Cacao (Cocoa) Seed Butter, Stearic Acid, Citrus Latifolia (Lime) Oil, Phenoxyethanol (and) Caprylyl Glycol (and) Sorbic Acid, Mentha Piperita (Peppermint) Leaf Oil. USE: After exfoliating with Coco Mojito Body Scrub, apply to skin as needed to maintain moisture. Hey there! 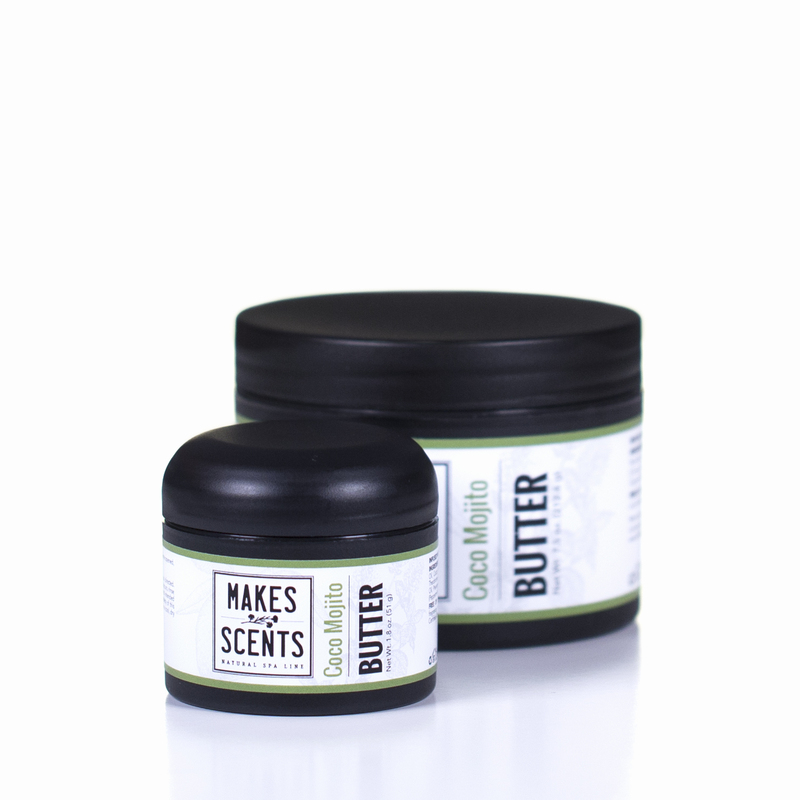 So glad that you love our body butter! 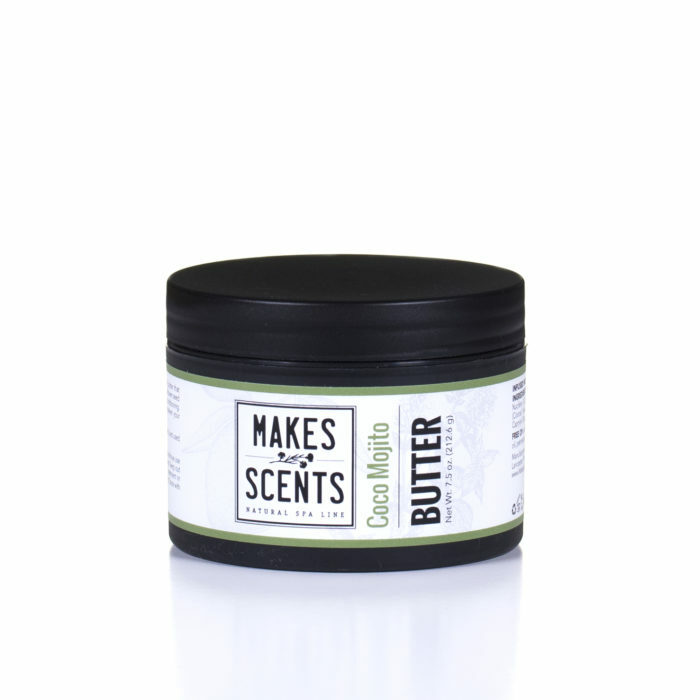 Just to make sure, you tried our Coco Mojito Body Butter (lime and peppermint)? You mentioned “the product you tried was in the sea experience…” so we wanted to make sure that you received the correct product. Please let us know. Thanks again! 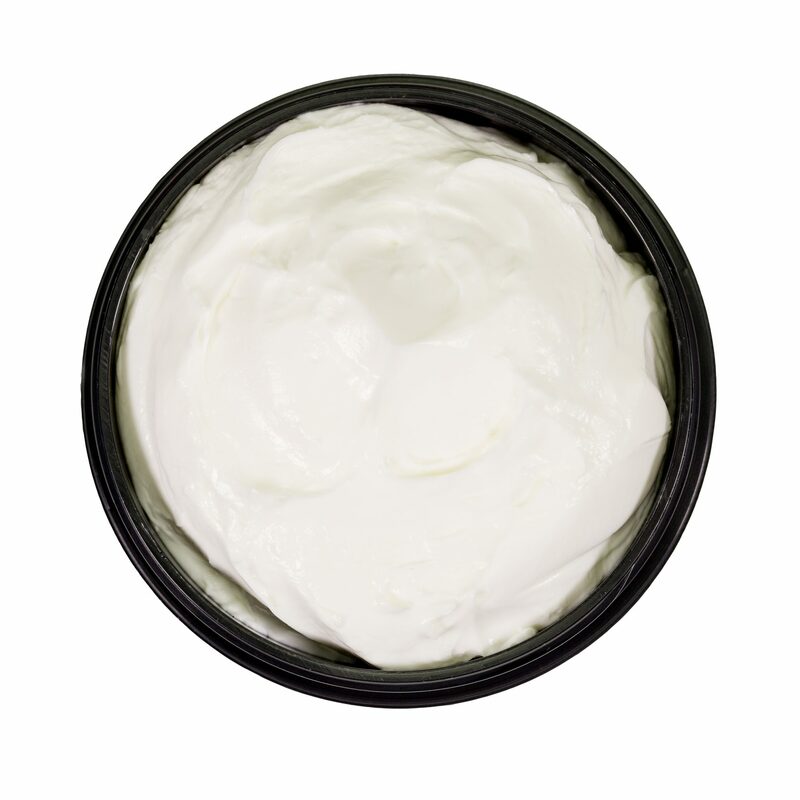 – This product is superb, thick, blends right in without that greasy slick feel! 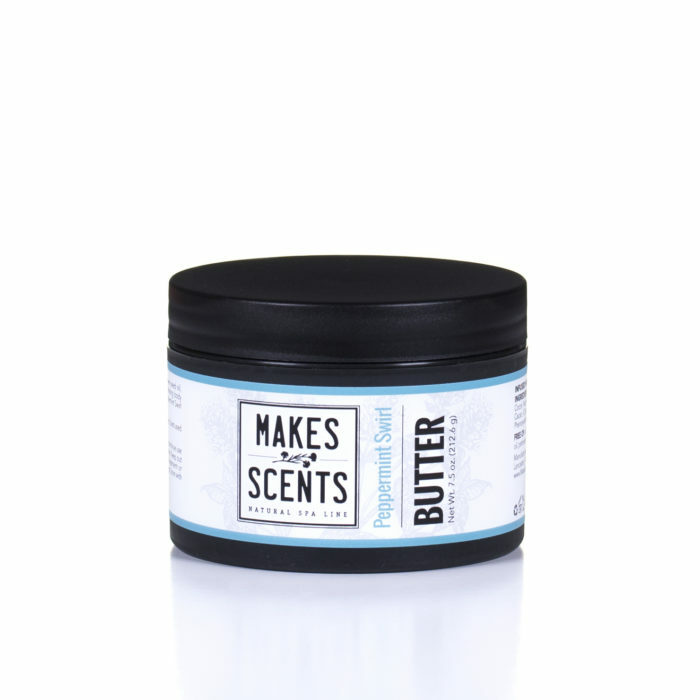 I loved the feeling and tried the peppermint, first, wow, love that energising mint smell!